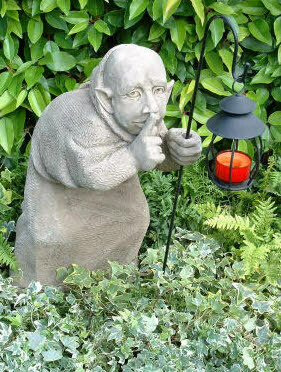 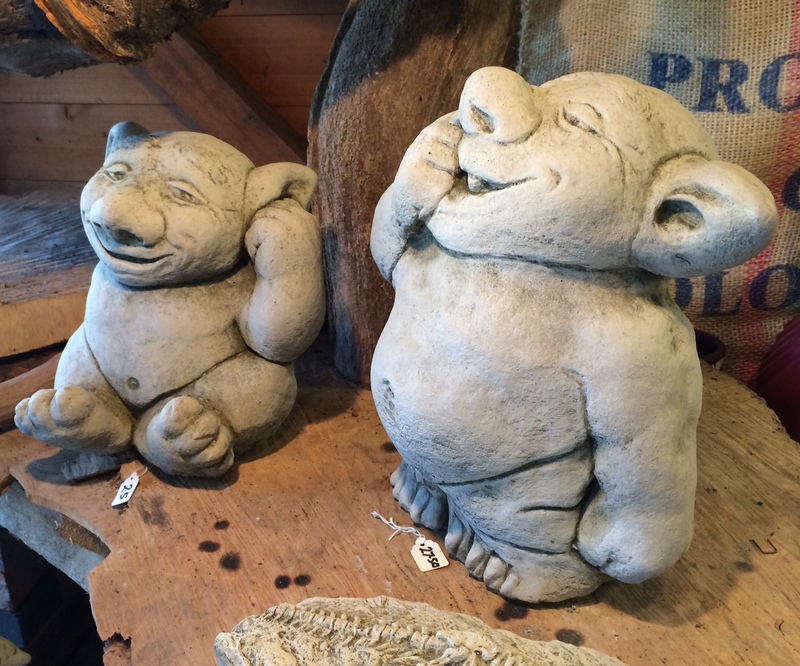 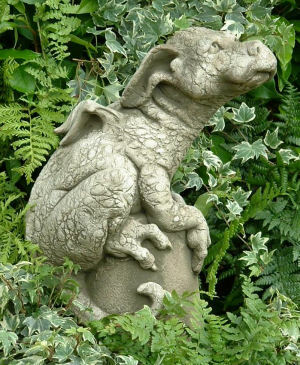 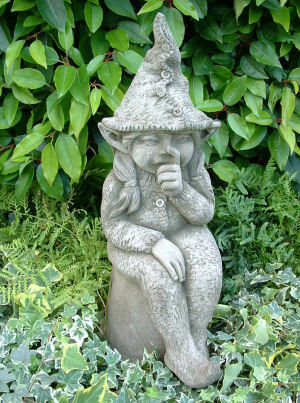 Among other statues, we are one of the few local places where you can get your hands on the covetable, characterful creations of Pheeberts Garden Statuary - a collection of creatures based on myth and legend, and immortalised in stone. 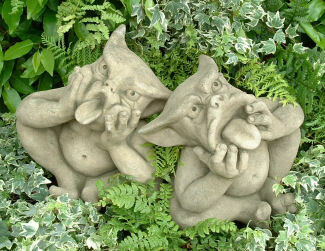 If you want more information on these stunning creations, visit the Pheeberts website and take a look at the range. 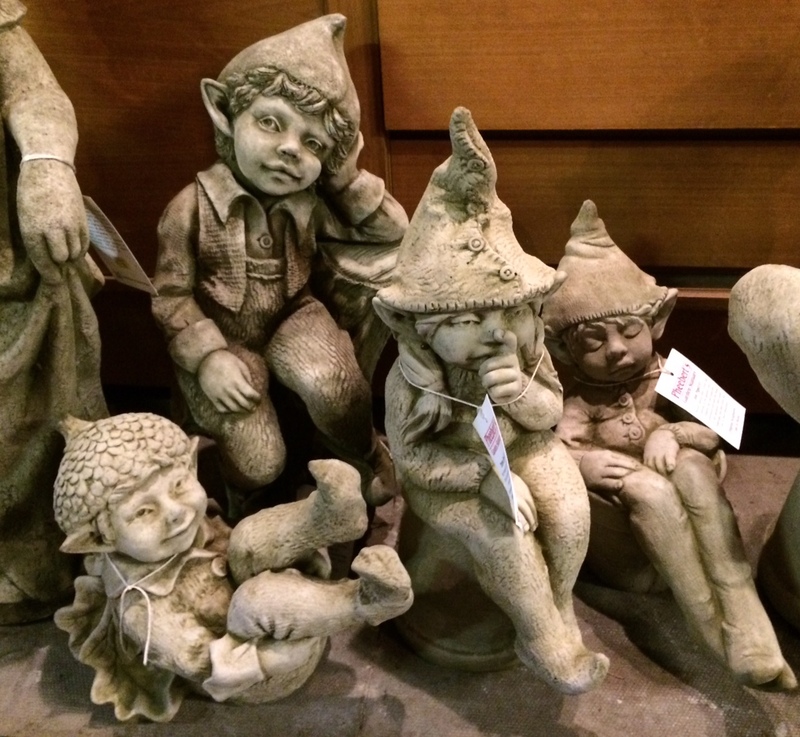 If one of the cute little guys catches your eye, why not see if you can collect him from us? 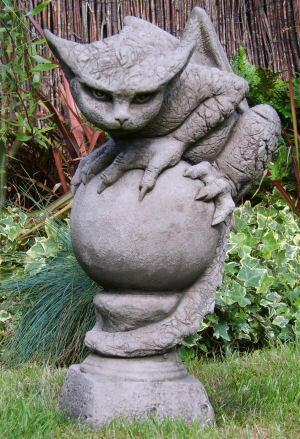 We also stock a number of stone creations by different designers - perfect for your own garden, or for gifts!